Laser sailors know that active control line adjustment is crucial to fast sailing. As a result, it’s important to identify and address potential friction points in the control systems that can lead to reduced efficiency and performance. 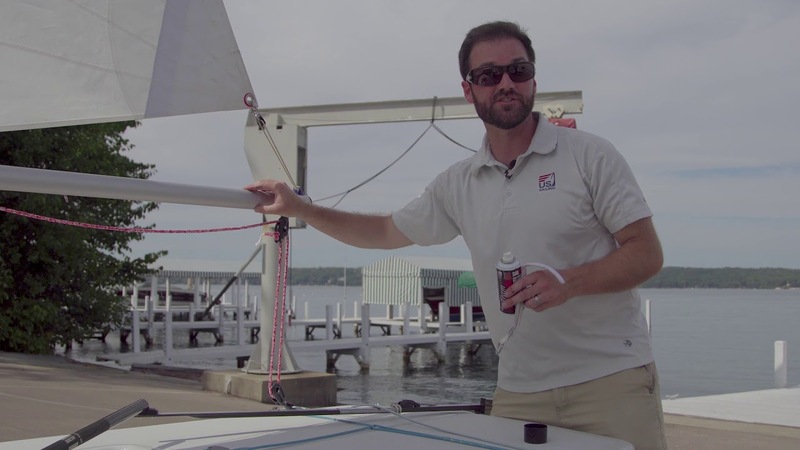 In this video, learn where these friction points are and why applying a dry lubricant such as McLube® Sailkote can be a lifesaver when you’re out on the race course.